Is your daily run starting to drag you down? Has running become a chore rather than the delight it once was? Then The Happy Runner is the answer for you. Authors David and Megan Roche believe that you can’t reach your running potential without consistency and joyful daily adventures that lead to long-term health and happiness. Guided by their personal experiences and coaching expertise, they point out the mental and emotional factors that will help you learn exactly how to become a happy runner and achieve your personal best. Following the “some work, all play” approach, The Happy Runner introduces the three commandments of happy running and teaches you how to balance the effort of running with the simple joy of the activity: • Learn how to run fast, run long, and stay healthy with proven training methods. • Read real stories from professional and recreational athletes who have had personal breakthroughs as they learned to love the process of running. • Understand how to adapt your running based on your personal lifestyle and goals as well as avoid setbacks from injury. • Develop your self-belief and make positivity your default setting so you can reach your goals. Whether you’re battling burnout, are returning after an injury, or are new to running and want to enjoy a 5K or an ultramarathon, the science-based training guidance in The Happy Runner will help you get faster, go longer, and live stronger—all with a smile. CE exam available! For certified professionals, a companion continuing education exam can be completed after reading this book. The Happy Runner Online CE Exam may be purchased separately or as part of The Happy Runner With CE Exam, a package that includes both the book and the exam. 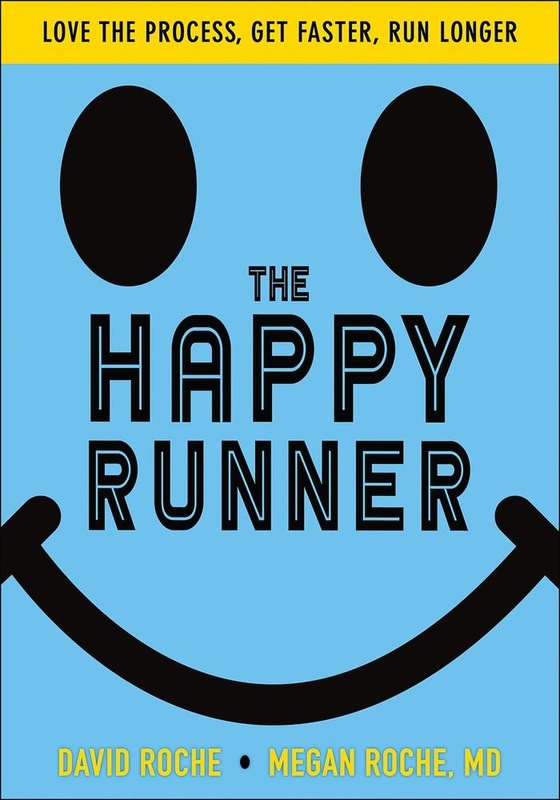 Acquista The Happy Runner in Epub: dopo aver letto l’ebook The Happy Runner di David Roche, Megan Roche ti invitiamo a lasciarci una Recensione qui sotto: sarà utile agli utenti che non abbiano ancora letto questo libro e che vogliano avere delle opinioni altrui. L’opinione su di un libro è molto soggettiva e per questo leggere eventuali recensioni negative non ci dovrà frenare dall’acquisto, anzi dovrà spingerci ad acquistare il libro in fretta per poter dire la nostra ed eventualmente smentire quanto commentato da altri, contribuendo ad arricchire più possibile i commenti e dare sempre più spunti di confronto al pubblico online.